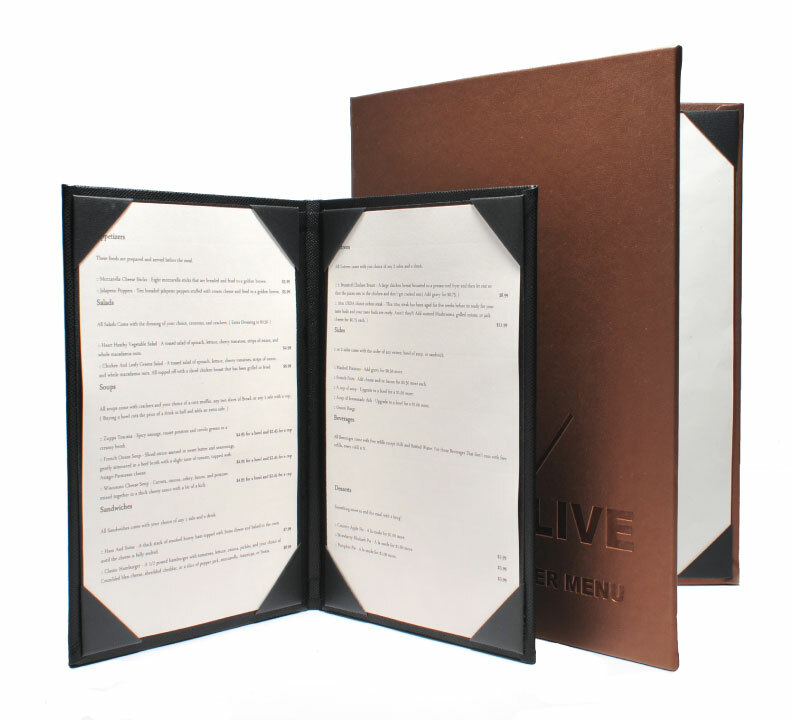 The menu experts will help you design a distinctive cover to give you that added touch when presenting the menu to your guests. 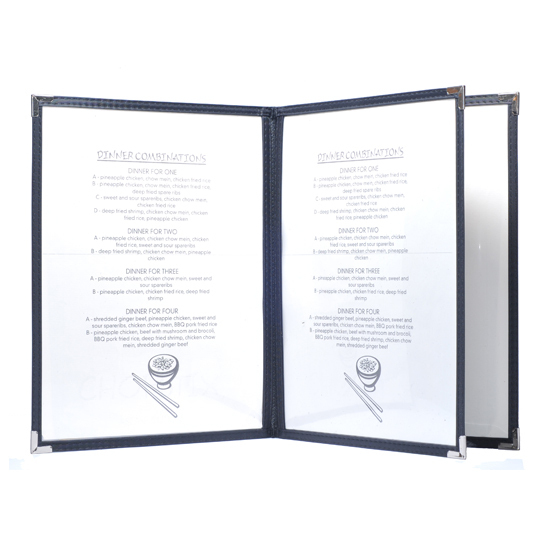 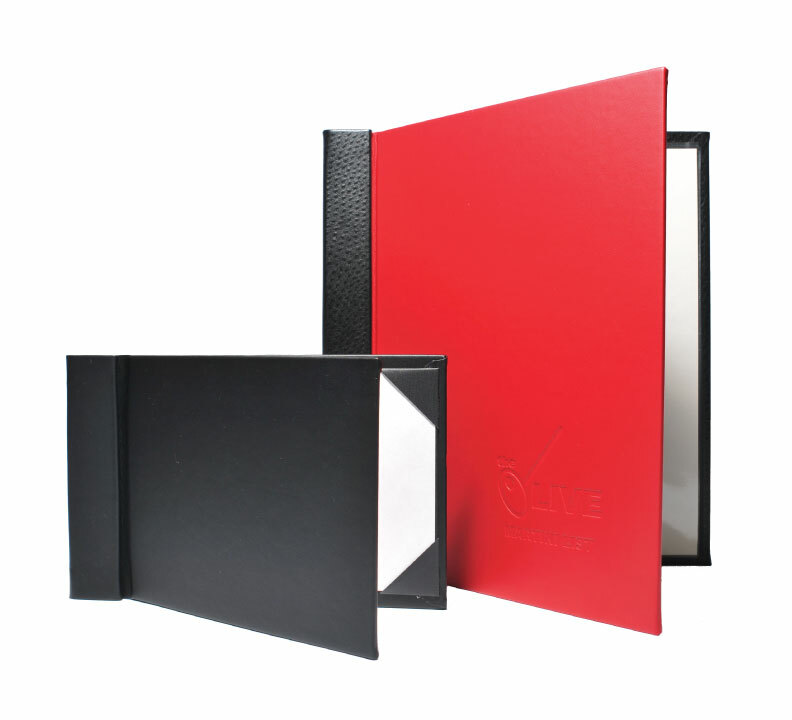 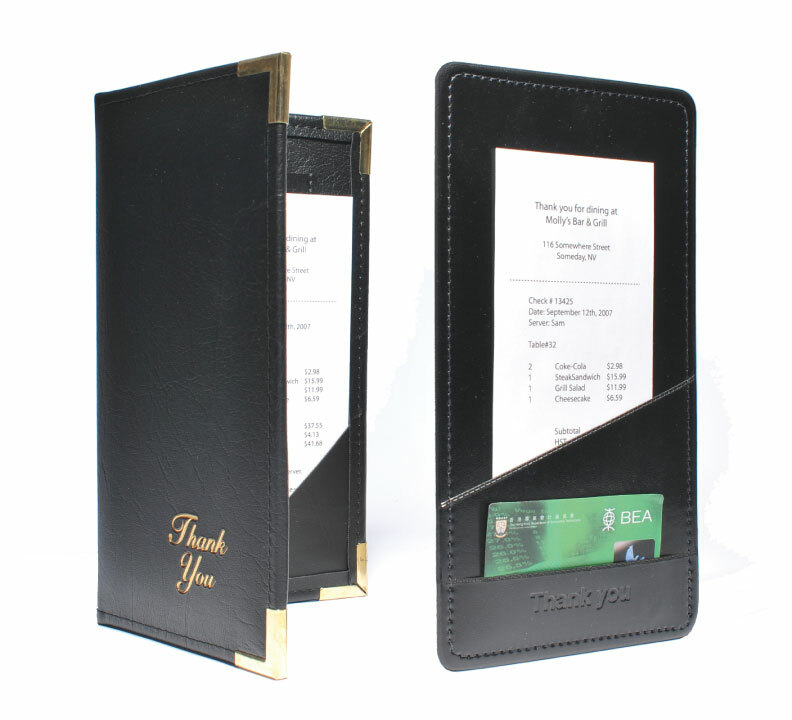 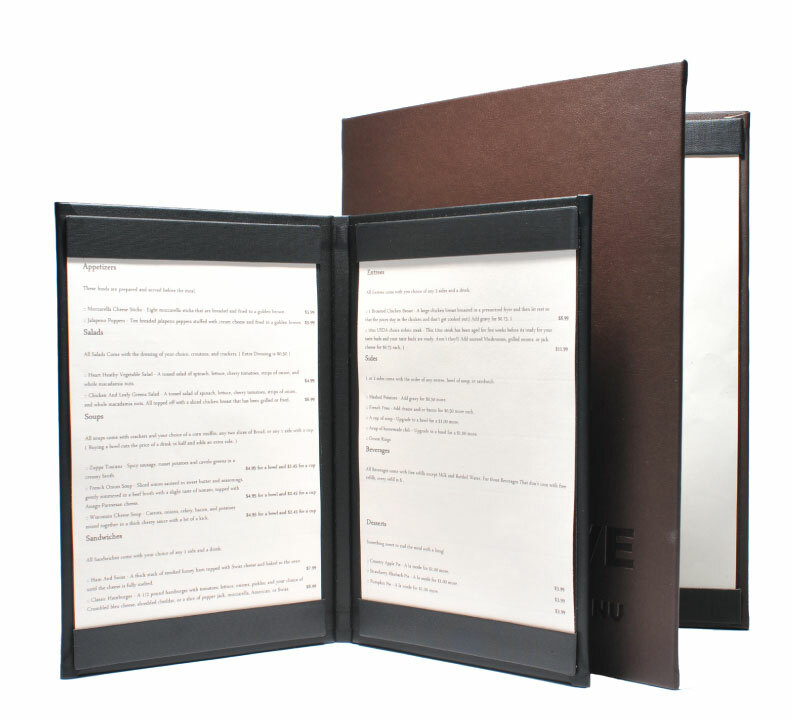 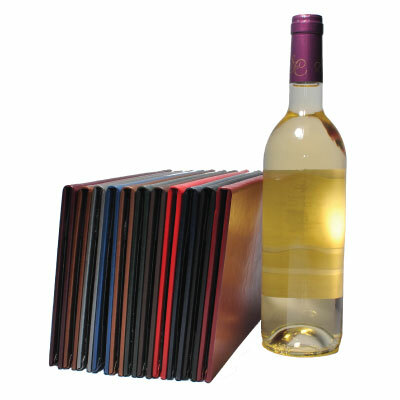 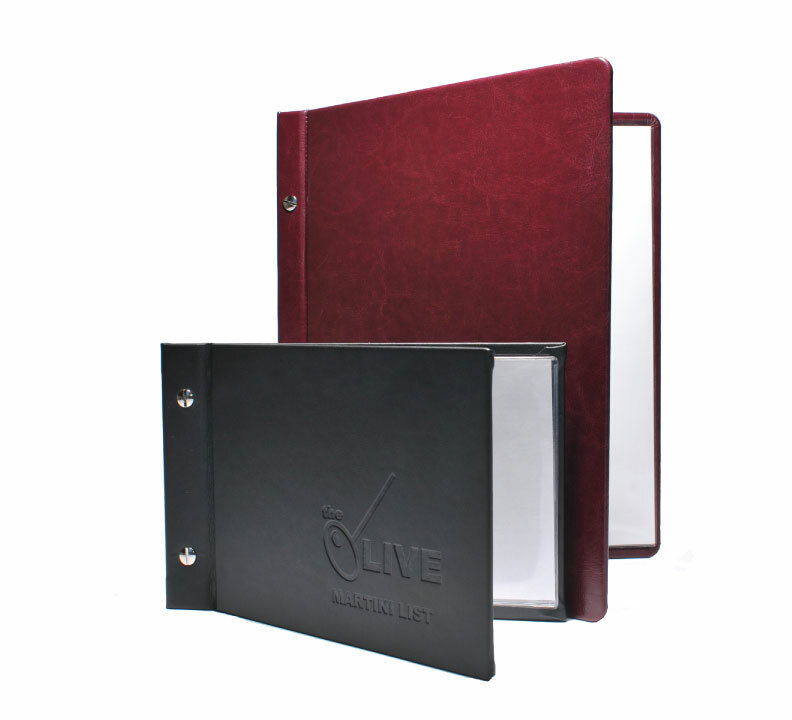 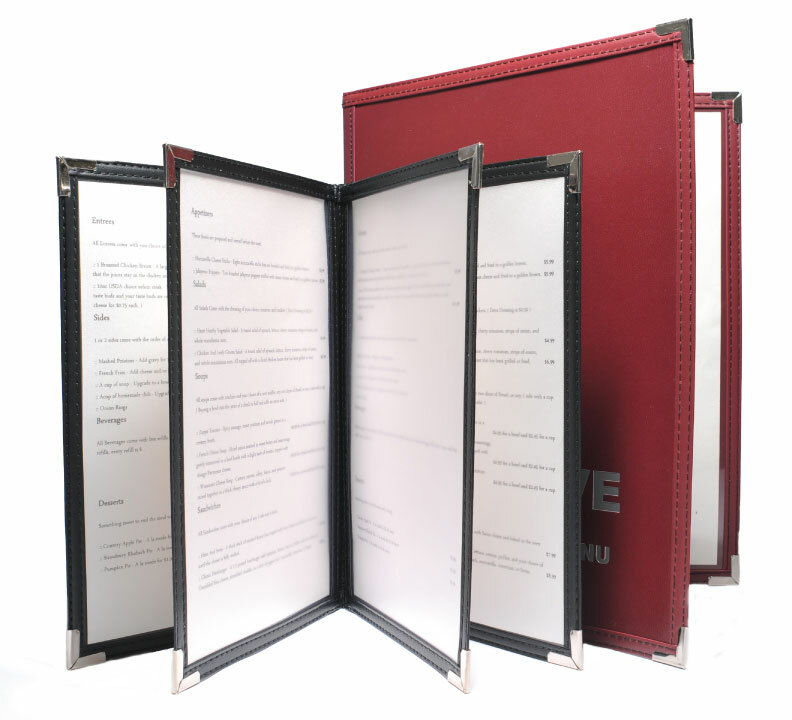 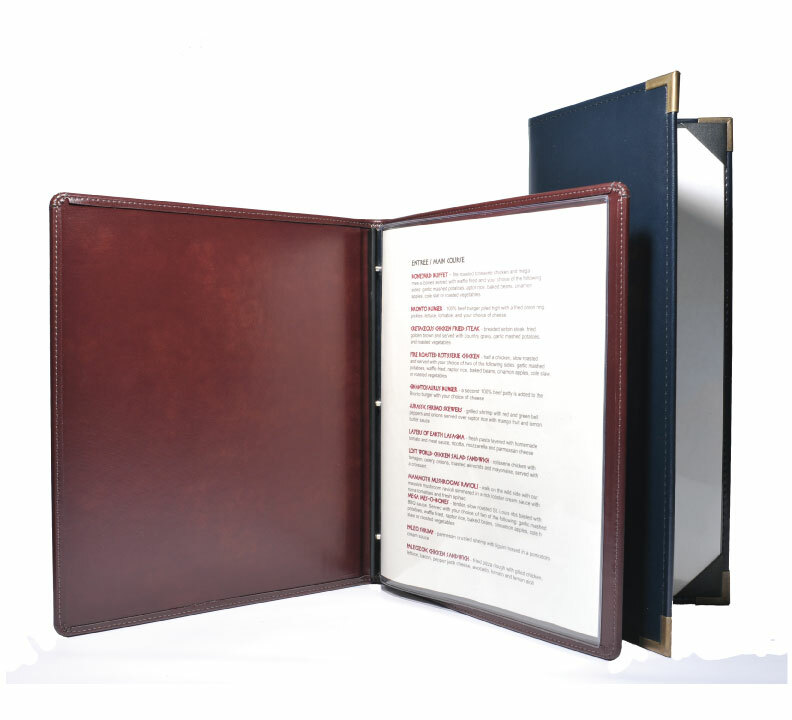 Your menu cover is one of the first impressions you give your customer and it is a great way to express the personality and character of your establishment. 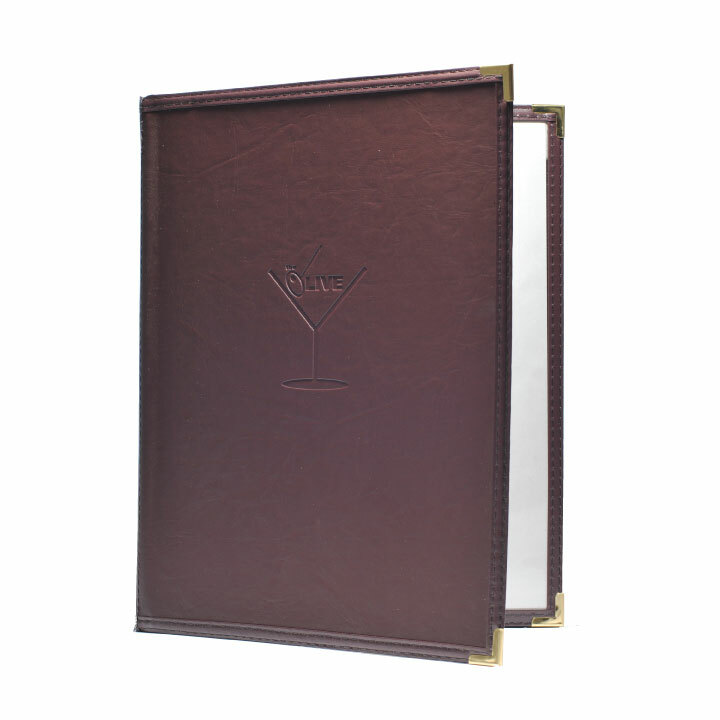 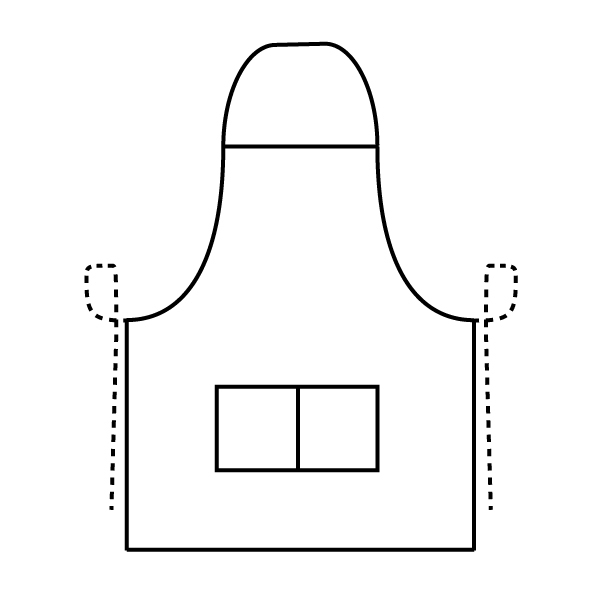 All of our covers are hand-crafted with the finest materials and workmanship. 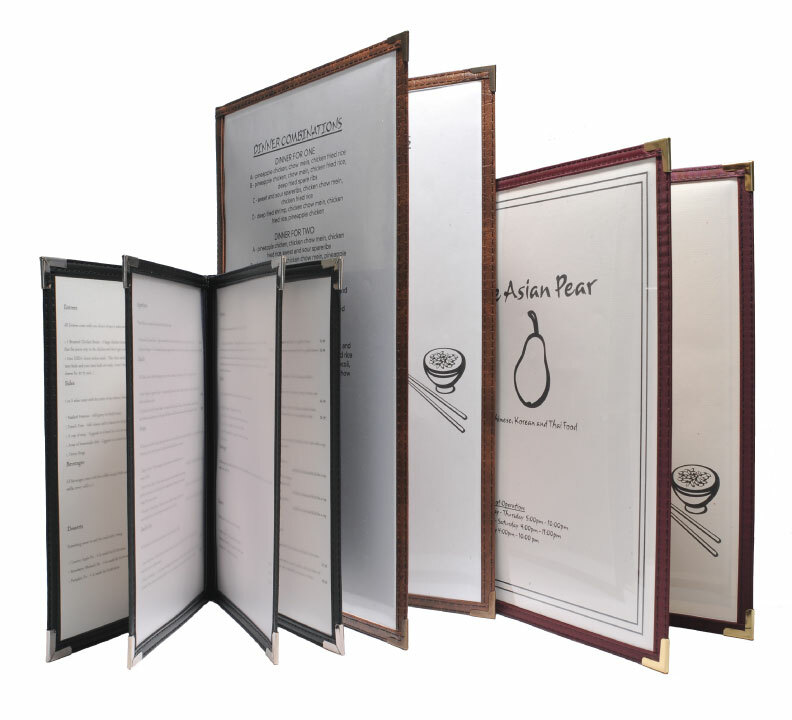 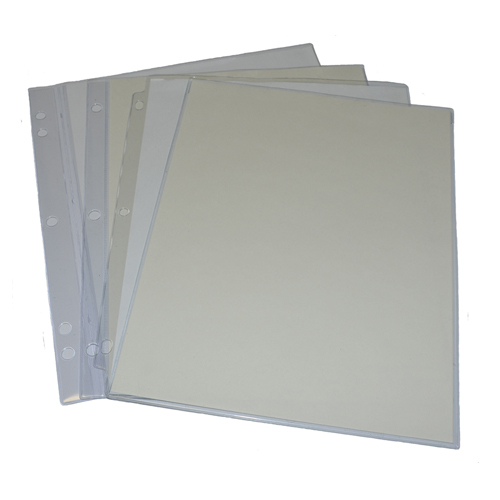 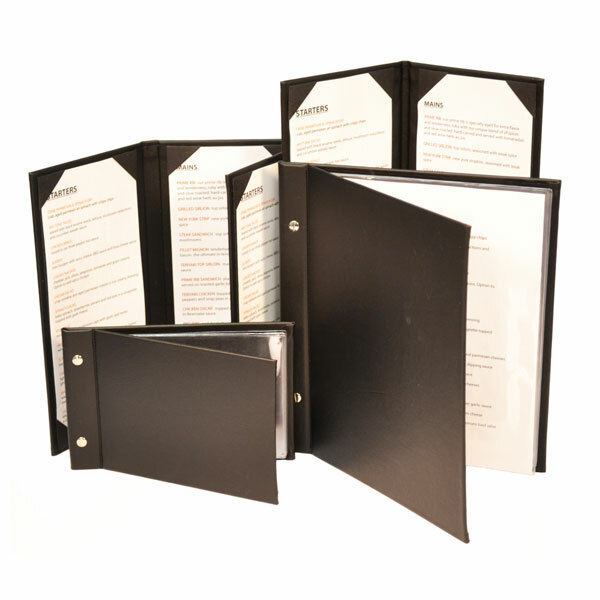 Our wide range of styles and materials allow you to build a menu that suits both your restaurants atmosphere and your budget.